When we hear Pharell Williams sing ‘Happy’ it brings a spontaneous smile to our faces and we feel energised and as a result more productive. 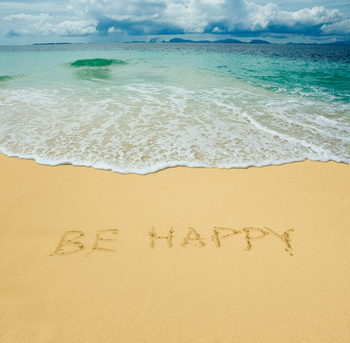 Extensive research also tells us that happy people are healthier, spend fewer days off sick and make more money! So why do people not do more to bring a smile to someone’s face? You may think it is too difficult in the workplace to make people smile, that it is impractical to have ‘Happy’ playing in the background however there are a number of things you can do to make a happy and more productive workplace. These are all practical low cost tasks you can do to help make people happy just like Pharell Williams does!